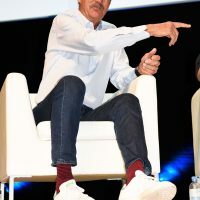 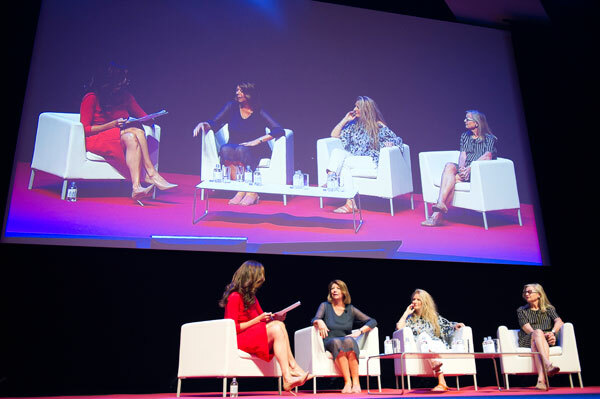 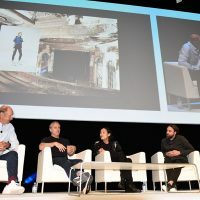 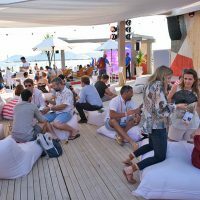 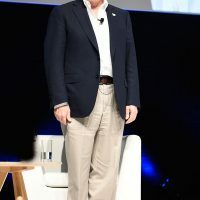 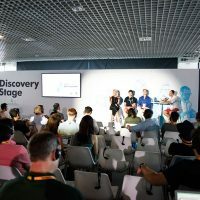 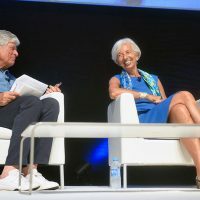 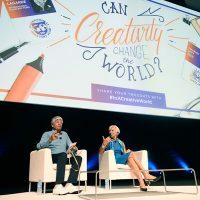 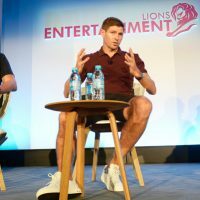 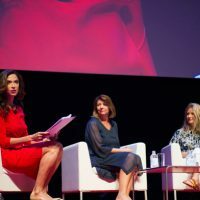 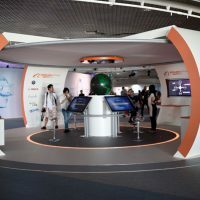 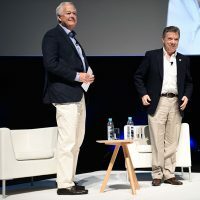 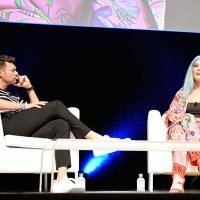 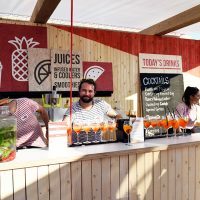 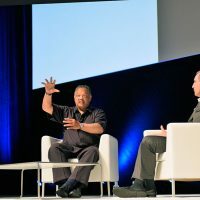 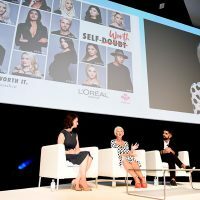 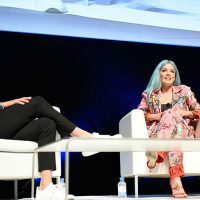 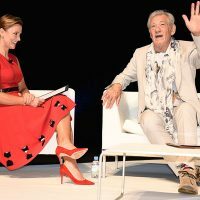 Cannes Lions, the International Festival of Creativity, highlights in Cannes the major role of creativity in the economy, society and culture, a positive force for global well-being. 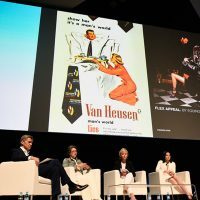 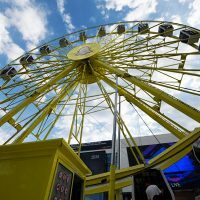 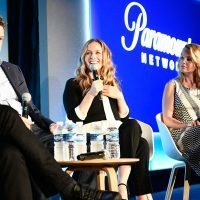 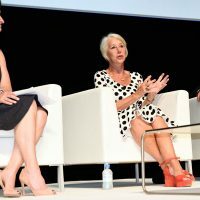 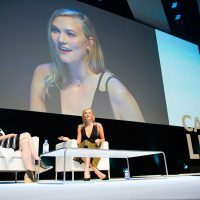 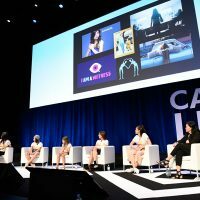 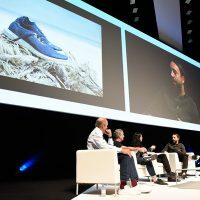 Cannes Lions brought together for its 64th edition from June 17 to 24, 2017 at the Palais des Festivals in Cannes some 15,000 representatives of major agencies, leading technology companies and innovative start-ups around the theme: the role of creativity in the economy, society and culture. 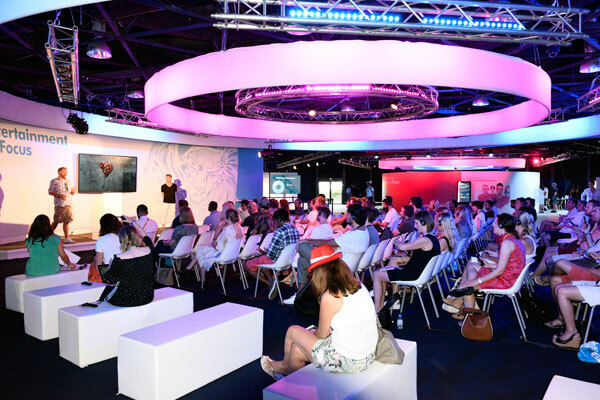 This large-scale international event, which brings together the world’s key advertisers, is an opportunity for visitors from around 100 countries to discover thousands of short films, announcements, posters and mind-opening seminars in the sector communication and creativity. 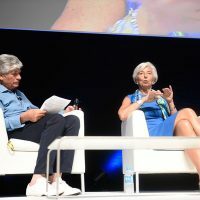 The theme of this 64th edition is devoted to the role of creativity in the economy, society and culture. 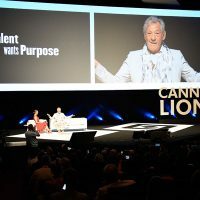 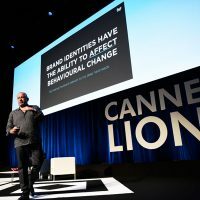 A theme that reinforces the Cannes Lions campaign for creativity seen as a positive force for business, a change bringing well-being to the world. 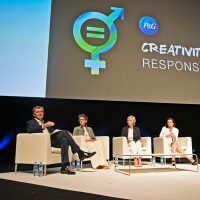 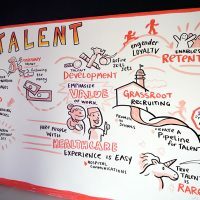 To highlight these issues, the main leaders of the world’s most innovative communication agencies, brands, technology companies and start-ups with strong creative potential are increasingly involved in the various stages at the Palais des Festivals or attending seminars with an incredible richness and diversity. 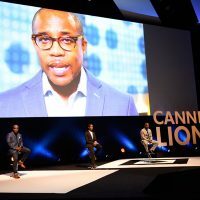 The main Lions communities: Health (Health), Innovation (the future through the merging of data, technologies and ideas) and Entertainment (covering cinema, music, sport and games) and social media such as Instagram, Linkedin, Spotify, Twitter, Youtube, Facebook and major brands such as Ikea, McDonald, Nestle, Nike, Audi, Danone… have exchanged ideas on new communication tools and creativity in their multiple uses to invite people to engage. 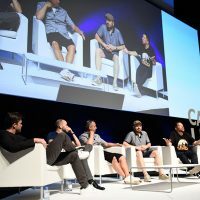 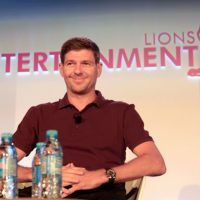 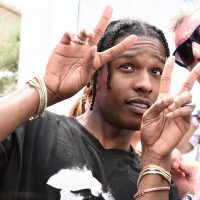 Cannes Lions 2017 was a huge stage for personalities from around the world who hosted lectures and debates. 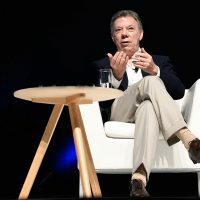 More than 200 speakers and personalities such as Juan Manuel Santos, President of the Republic of Colombia and Nobel Peace Prize laureate, Rev. 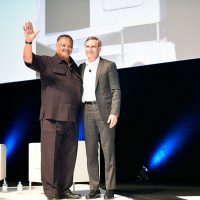 Jesse Jackson, American Pastor and legendary civil rights advocate, Amina Mohamed, Minister of Foreign Affairs of Kenya, Christine Lagarde, Managing Director of the IMF and Maurice Levy, President of Publicis’ Supervisory Board, Sir Martin Sorrell, WPP CEO, Sheryl Sandberg, Facebook’s Chief Operating Officer… have been talking about how Creativity can change the world. 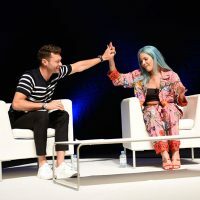 Many speakers have described storytelling as a powerful tool for building relationships, capitalizing on trust and gaining attractivity and commitment for content and brands. 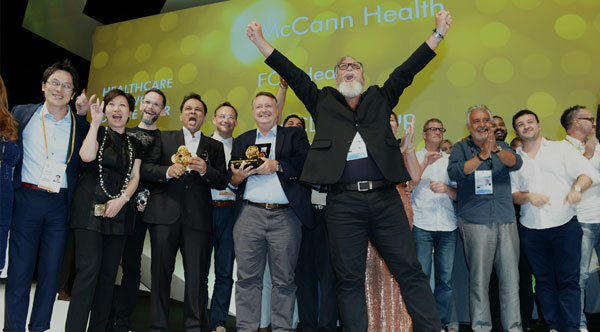 Like the Cannes Film Festival, Cannes Lions also presents winners with the most prestigious awards of advertising. 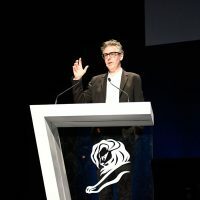 Nearly 35,000 works from all over the world are exhibited and judged at Cannes Lions. 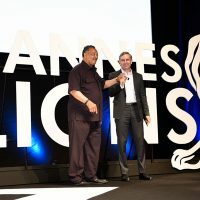 The winners receive a “Lion”, the coveted trophy of world reference for advertising categories: film, print, outdoor, interactive, radio, design, promo and activation, art film, mobile, branded content and entertainment, as wel as the best Media, Direct, PR, Titanium and Creative Effectiveness ideas. 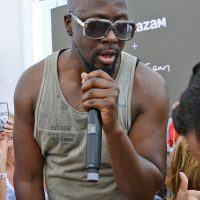 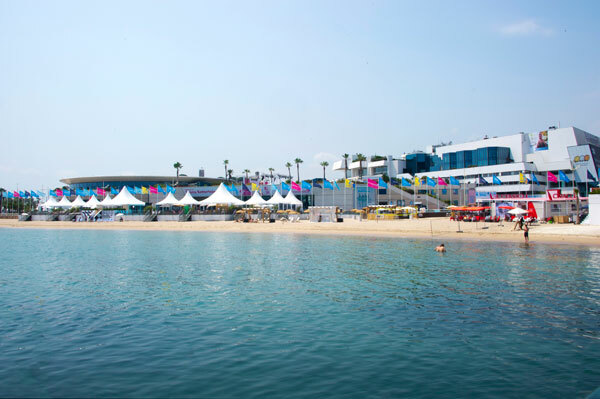 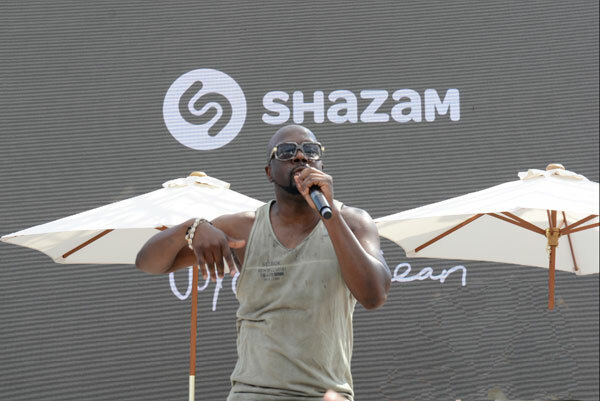 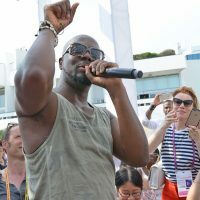 For the city of Cannes, this June event that follows the Midem has become over the years the largest trade show, due to the number of participants combined with the duration of the event. 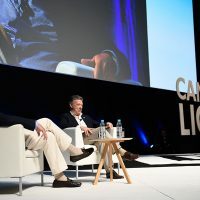 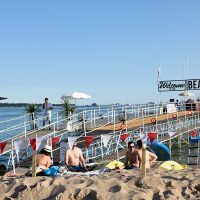 David Lisnard, Mayor of Cannes and the organizers of Cannes Lions proposed to Cannes people, visitors and festival-goers, several animations and cultural and sporting events but also to make them discover this salon. 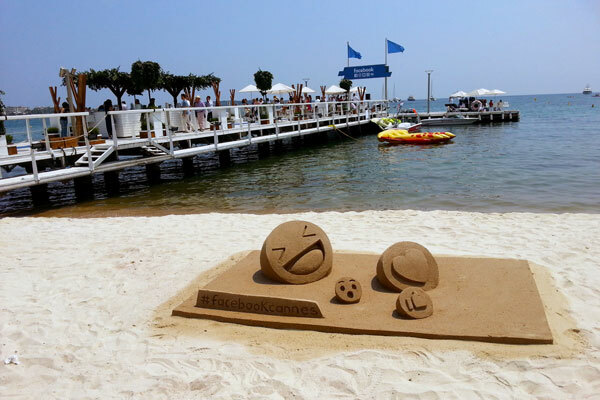 Cannes Lions gave the opportunity to advertising giants to display their creativity. 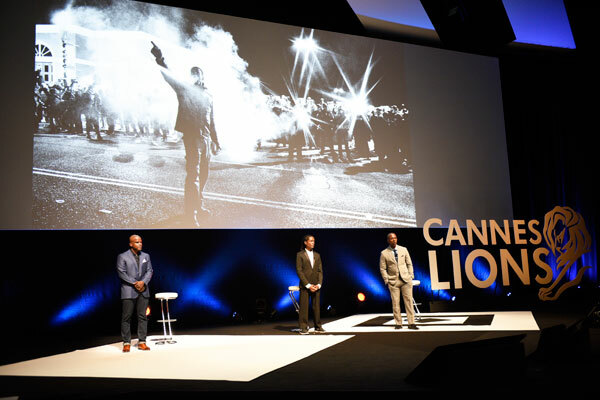 The Mayor of Cannes has also honored a sports giant: Mohamed Ali, triple world champion boxing. 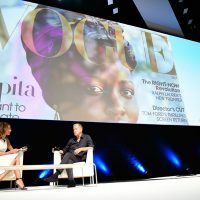 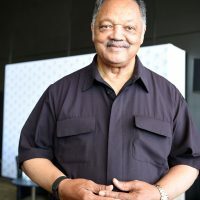 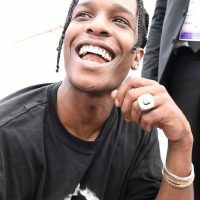 Indeed, for the first year of the disappearance of Mohamed Ali, the City of Cannes has exhibited along the Croisette large-format photographs entitled From Cassius Clay to Mohamed Ali.